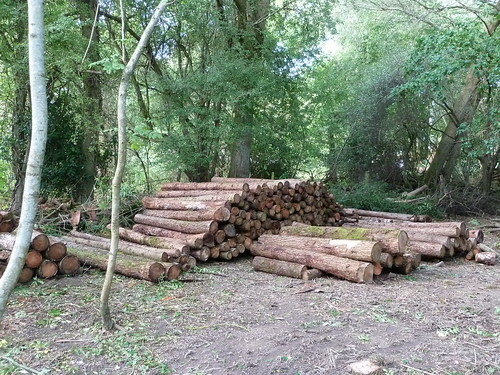 Rot resistant timber and fast growing plantation tree. Railway sleepers, fencing, gates and mine props. Used in gardens as an ornamental decidious conifer..
Leaves/needles are bright green in spring and yellow in autumn. Larch will not grow well in shade. There are about 10 agree species of Larch including, Russian/Siberian Larch, Japanese and Chinese Larch. 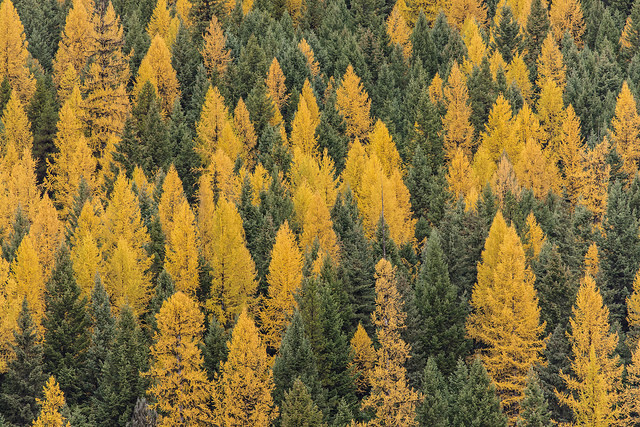 Tamarack Larch or American Larch and several other varieties are now grown in N Amercia. ‘In 1885 the Duke of Atholl planted eleven Japanese Larch together and then one with two European Larch nearby. This was near Dunkeld House on his estate. Seed was collected and planted and in 1904 it was noticed that young plants were exceptionally vigorous with paler shoots. 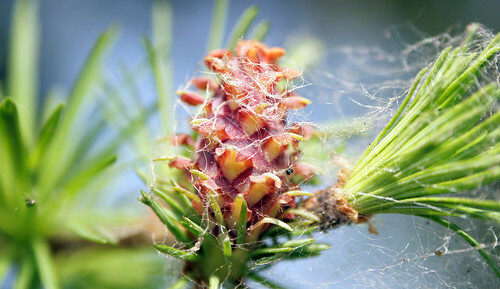 The Hybrid Larch is a conifer which first grew in Scotland when two different parent trees, the Japanese Larch and the European Larch, were crossed. The resulting hybrid is a natural tree of the mountains with a straight, tapering conical trunk. Long lower branches spread with a downward tendency with the tips turning up again.’ The Forestry Commission.